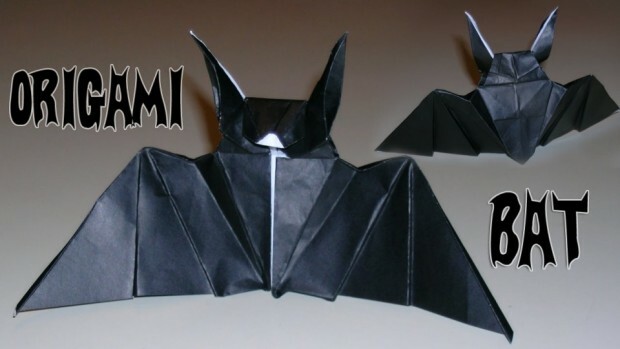 This origami bat looks like it could be Batman’s calling card. Hey, the Joker has a playing card, so why not? Maybe Batman can leave this origami bat on unconscious thugs so the GPD knows to take them in. This design is called Mantler’s Bat and was made by Marigami Origami. If you want to make some for Halloween or just for fun, there’s a handy step-by-step video tutorial showing you how to fold them. You can also check out the Manter’s Bat project page for more information about how to create this cool paper bat. It’s probably about medium difficulty, but these bats are so cool you have to try your hand at making at least one.